Saint Martin Sur Ecaillon is 15 km south of Valenciennes with the beautuful Musea de beaux arts and tucked away In the heart of the Solesmes country and regional natureprk Avesnois in a lovely place outside the village of Saint-Martin-sur-Ecaillon, a cosy and peaceful nest of green is waiting for you. There area is a paradise for hiking - walking - cycling - relaxing and tasting the locale gastronomy. 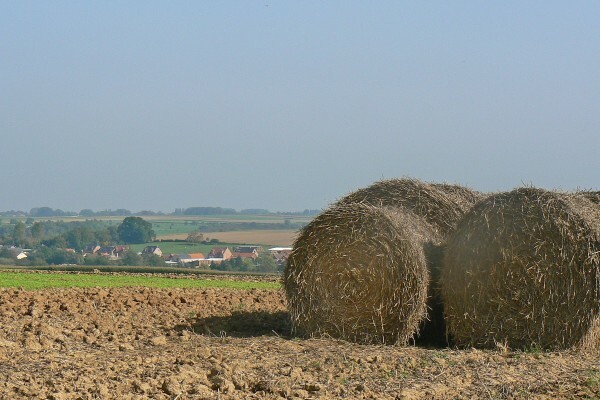 We are located 20 km from Le Cateau-Cambrésis with the famous museum of the French painter Matisse and the historical brewery of the abbey of Cateau. So a great place for tasting the local beers. 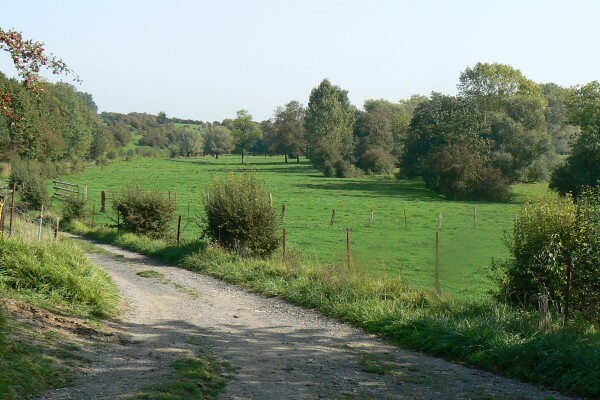 Also we are close the city of le Quesnoy with the Vauban fortifications - the forrest of Mormal and we may not forget to give you the advice visithing the beautiful village of Maroilles world famous for his cheese. Also worthfull to visith is the town of Guise with the industrial historical site of la Familistère build by Godin and the ruines of the castle of Duc Henri the first. We offer our guests 1 romantic suite 'La chambre du Bassin Aquatique' 3 persons with private bathroom and toilet and 1 family suite 'La chambre du Jardin' for max 4 persons also with own private bathroom and toilet. This was our first time staying at a french home stay and we had chosen it based on both reviews and pictures - it all met our expectations and more! Owner Sandrine was so welcoming and friendly and showed us around the characterful, charming farm buildings and to our self contained cottage. The decor was superb and very comfortable and warm. We had based ourselves close to the war graves and the fortified ancient town of Le Quesnoy - so a perfect spot for these locations. Close also was the Matisse museum and the Abbey of Vaucelles - well worth visiting. Sandrine also provided us with sumptious food that was all local and farm made - we highly recommend Rose Latiere - wish we could have stayed longer! Thanks Sandrine and Jose for providing such a lovely and peaceful place to stay! Nous avons passé un week-end avec des amis à la Rose Laitière. Tout simplement merveilleux!! Les chambres , les repas, l'accueil, tout mérite une détour et un 20 sur 20. 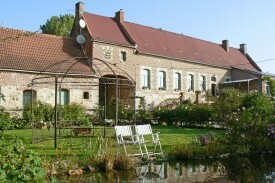 Détails:	We stayed here, sadly just for 1 night as part of our 2 week holiday touring France. Accommodation was beautiful - style I like, Shabby Chic and all so clean and tidy, didn't want to leave! Hosts were very friendly and kind, their son who helped on the farm was so well mannered and the dogs/cats were fun to watch. The breakfast was set out in a huge barn, there was another couple having breakfast so it was good to meet them and share their experiences and they were also very friendly giving us maps on places to go, breakfast went on for a long time that day but it was worth it. Many thanks for sending us the photos, we hope to return! Une formule à la ferme que nous avons beaucoup apprécié. Tout y est, le confort, le goût, le calme, la proximité de nombreuses découvertes à visiter, la très grande sympathie des propriétaires, la qualité de l'ensemble des prestations. Nous sommes ravis d'avoir découvert ce petit coin de nature pour quelques jours de vacances réussies. Je recommande fortement cette formule à ceux qui recherche à relier nature, confort, découverte tout cela chez des gens d'une très grande gentillesse. Hartelijke ontvangst. Aangename kamer. Goed bed. Rust op de boerderij. 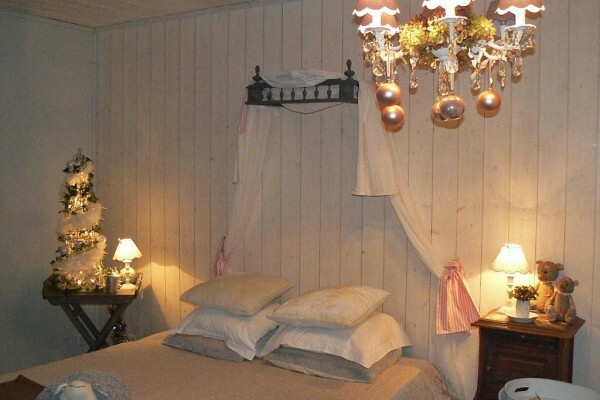 Did you stay in La rose Laitiere? Let us know what you thought about it and help others to make the right choice! * I confirm having stayed in La rose Laitiere. 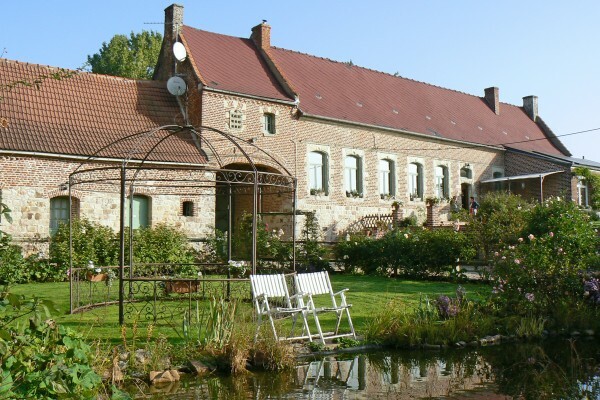 Find other bed & breakfasts in Saint-Martin-sur-Écaillon, all bed & breakfasts in Valenciennes or all bed & breakfasts in Nord-Pas-de-Calais.